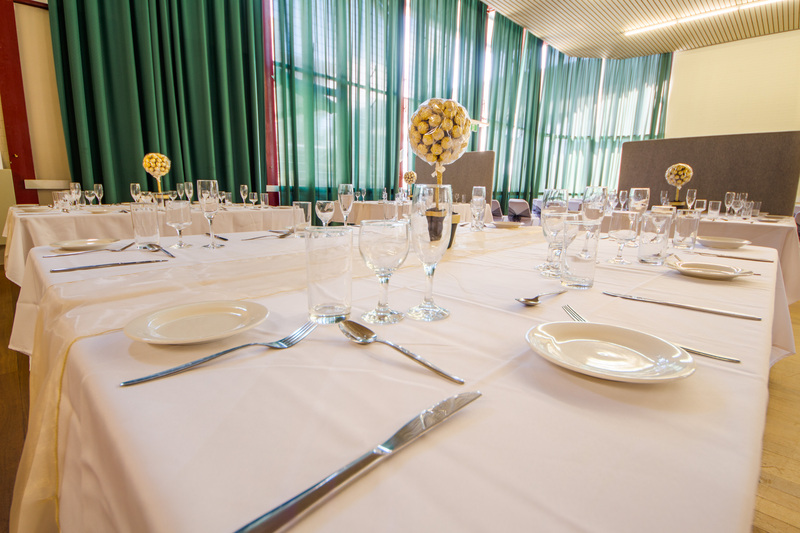 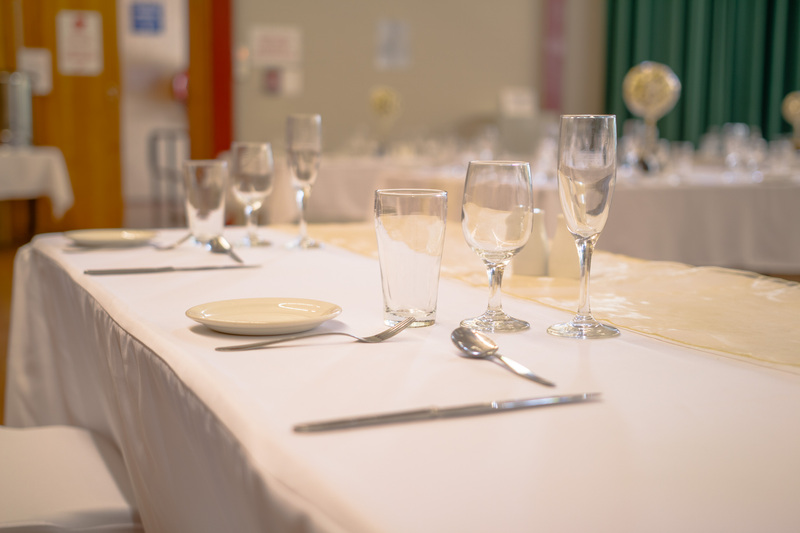 Are you looking for a great local venue, to hold your wedding reception ? 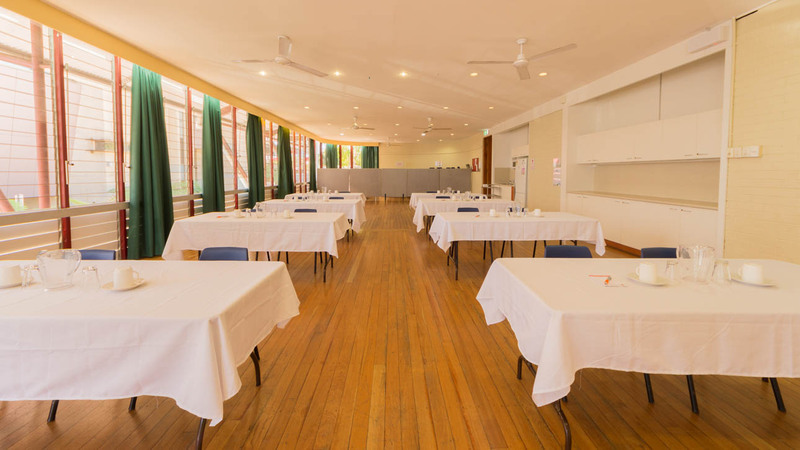 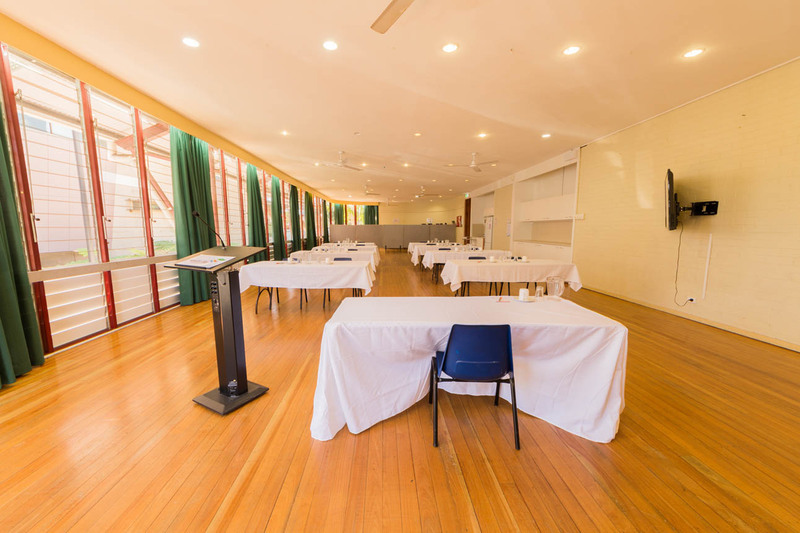 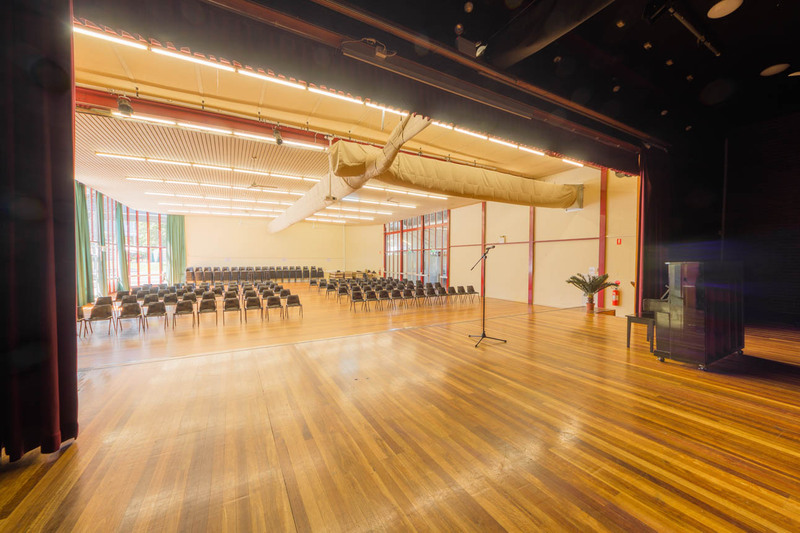 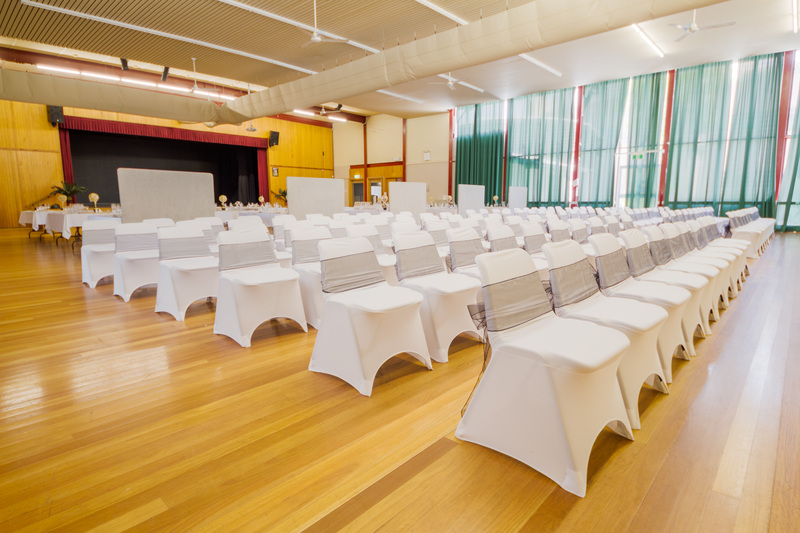 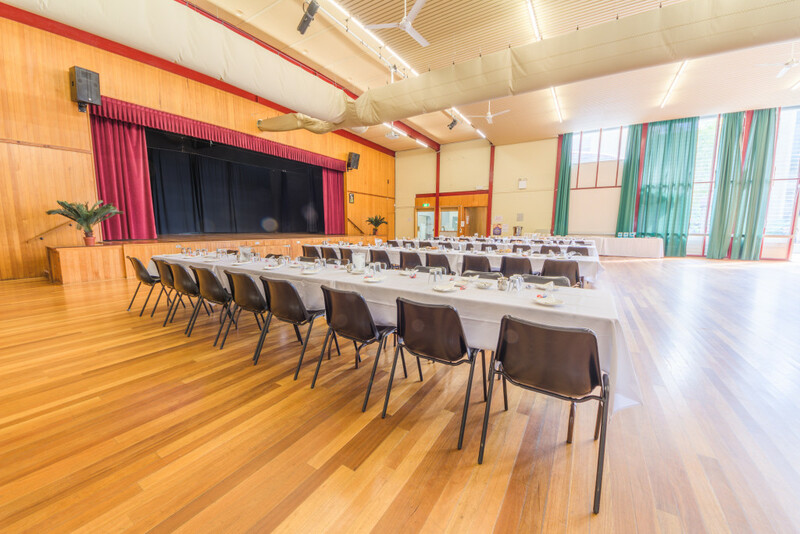 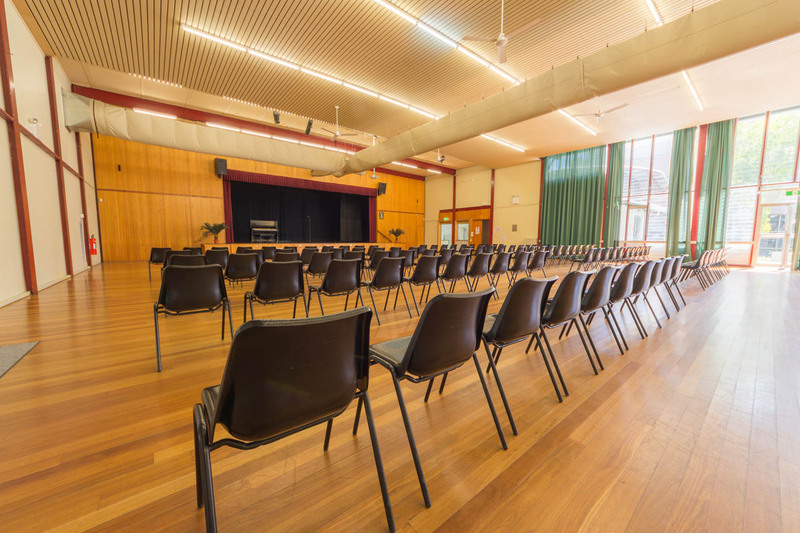 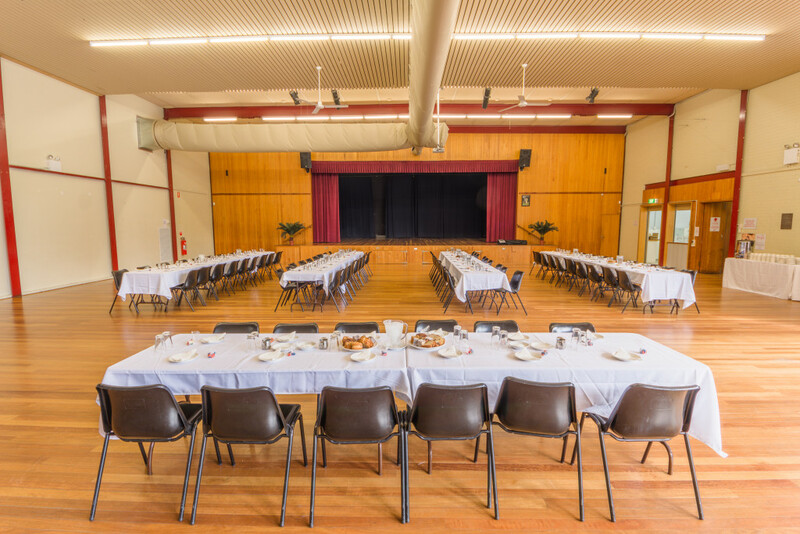 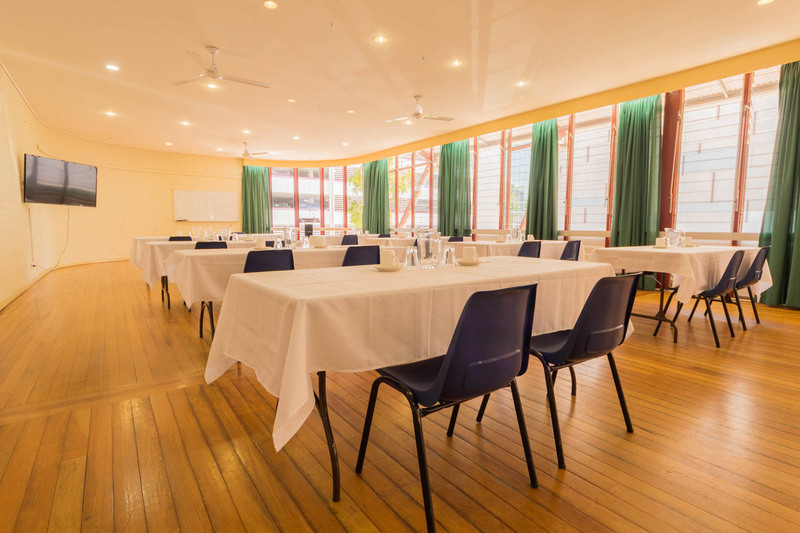 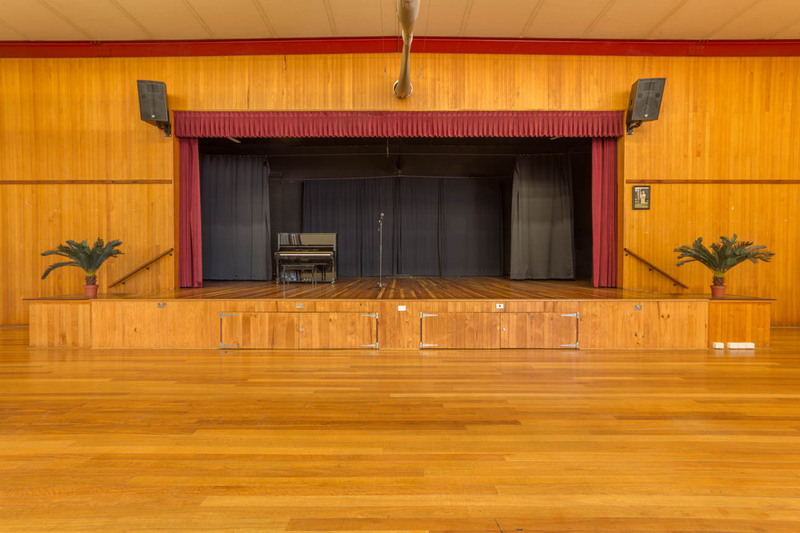 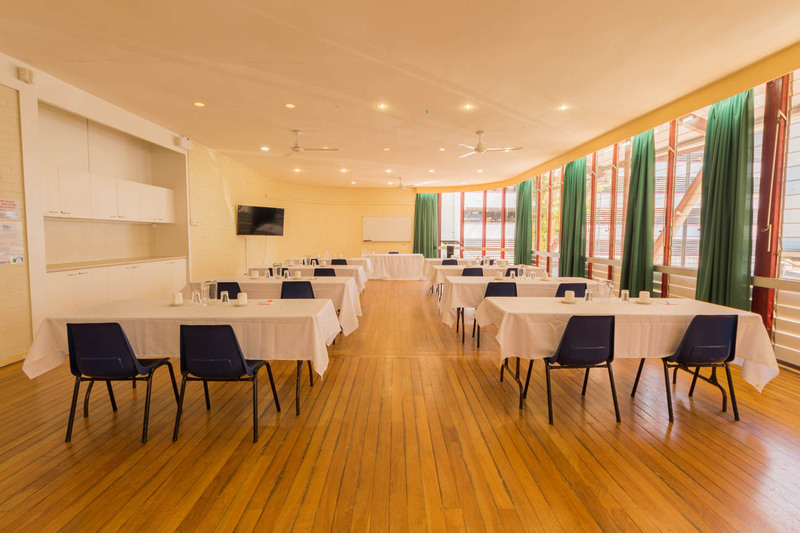 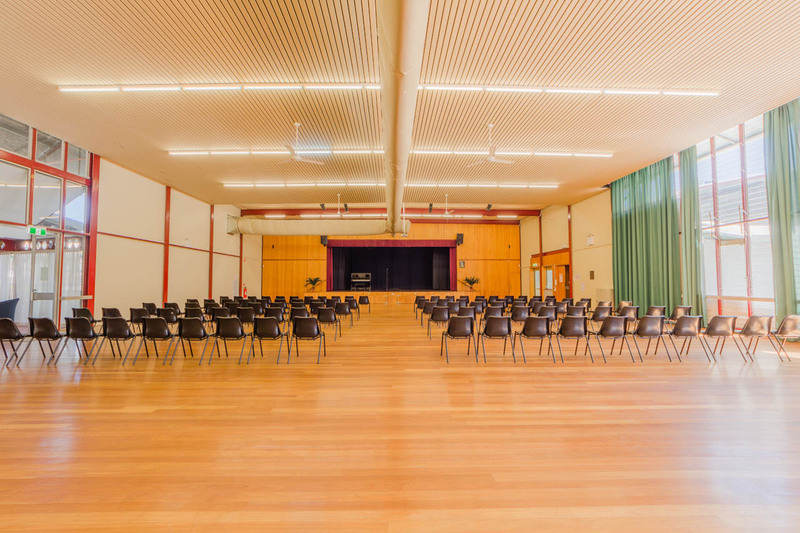 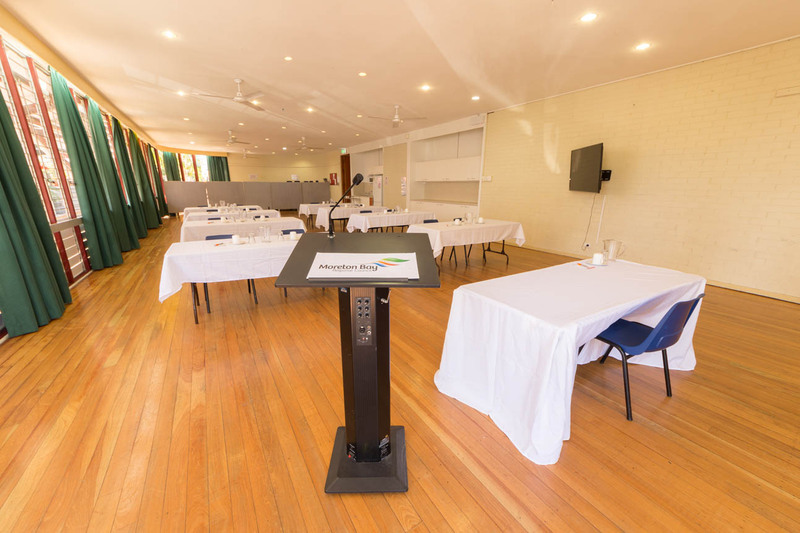 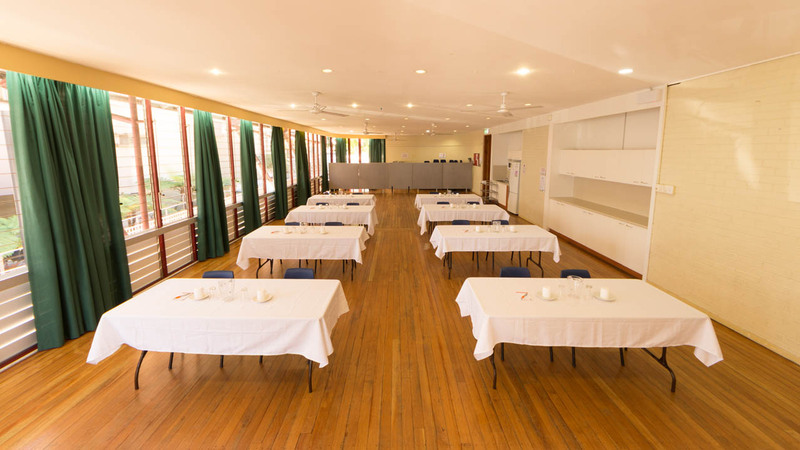 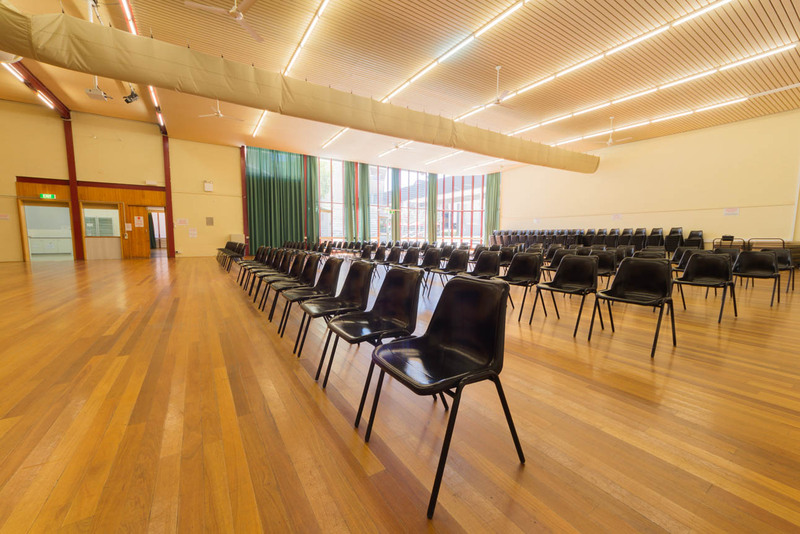 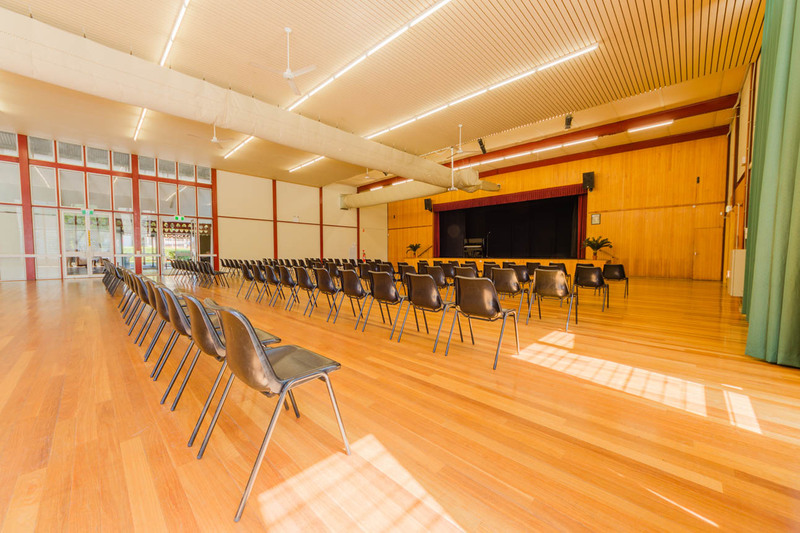 Well the Caboolture Memorial Hall could be the venue for you. 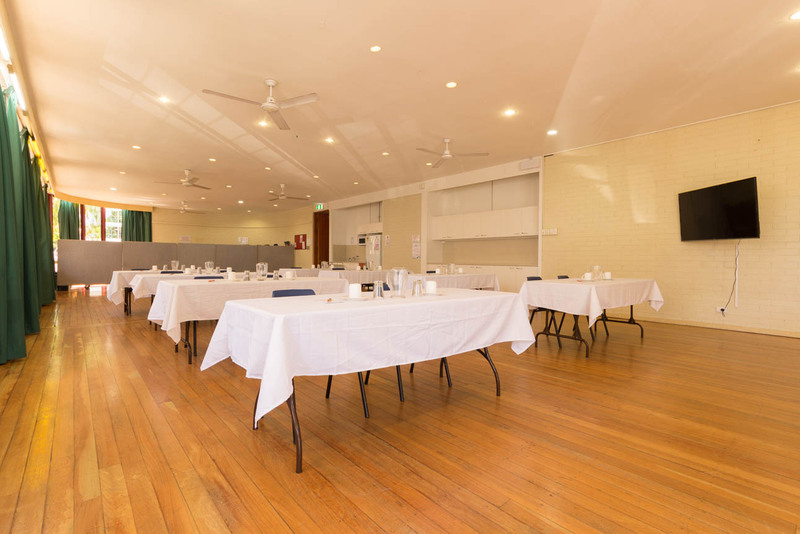 We are centrally located in King Street, Caboolture and have a very nice entry foyer ideal for greeting your guests, lovely grassed area at the front of the circular driveway and covered entry portico. 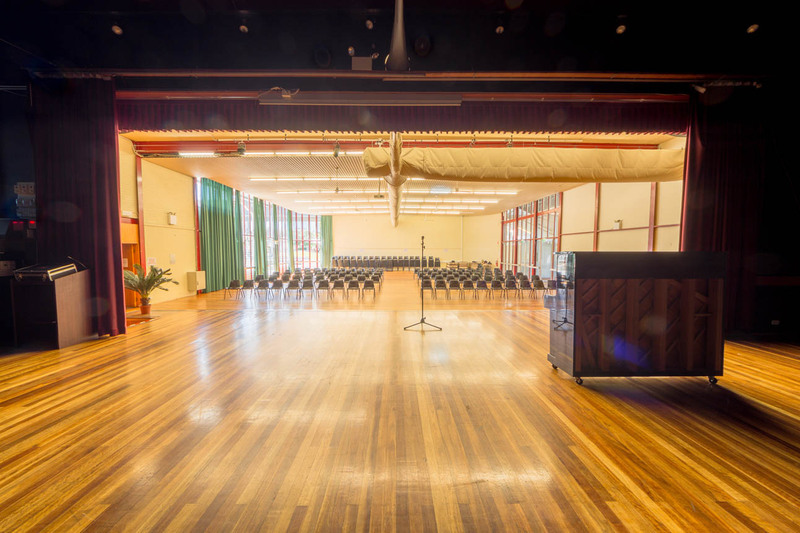 There is plenty of parking nearby and a large air conditioned Main Hall, commercial kitchen and stage. 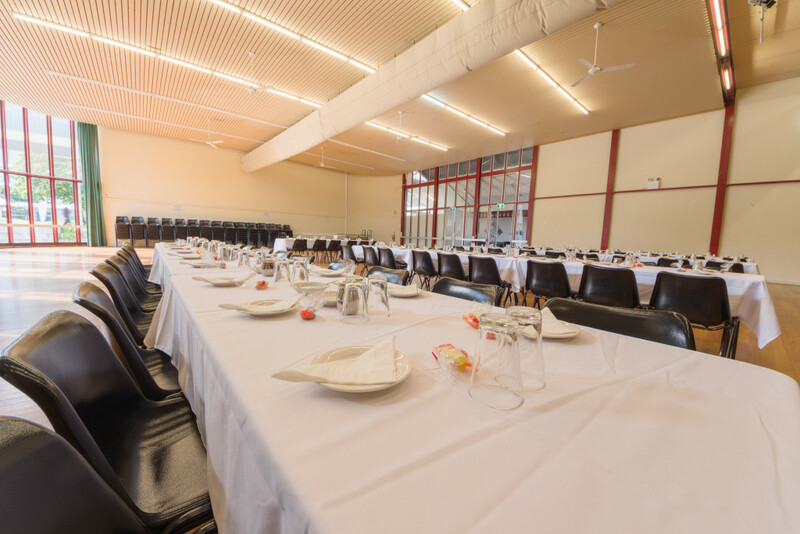 Should you wish to hold a small reception and do not require the use of the commercial kitchen there is a smaller room called the Supper Room that will comfortably seat 60 at table. 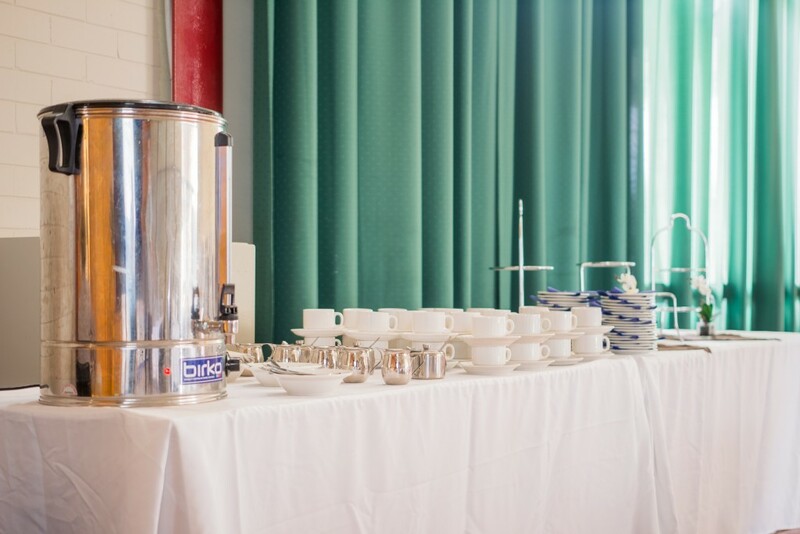 This room has a small kitchenette and ideal for an afternoon tea style function. 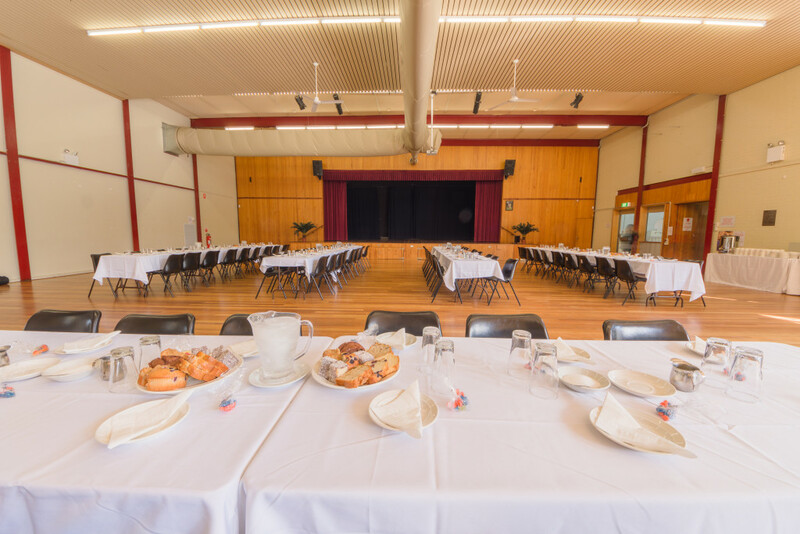 The town square adjoins the Memorial Hall and this area together with the lawn area at the front of the hall is an ideal spot for your wedding photos. 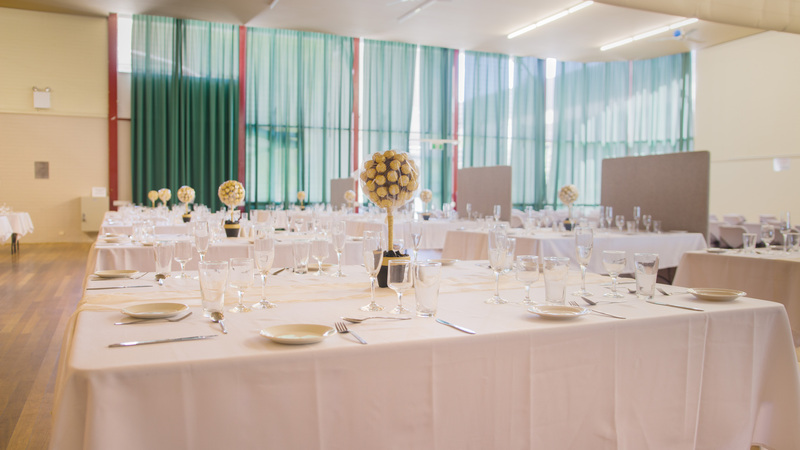 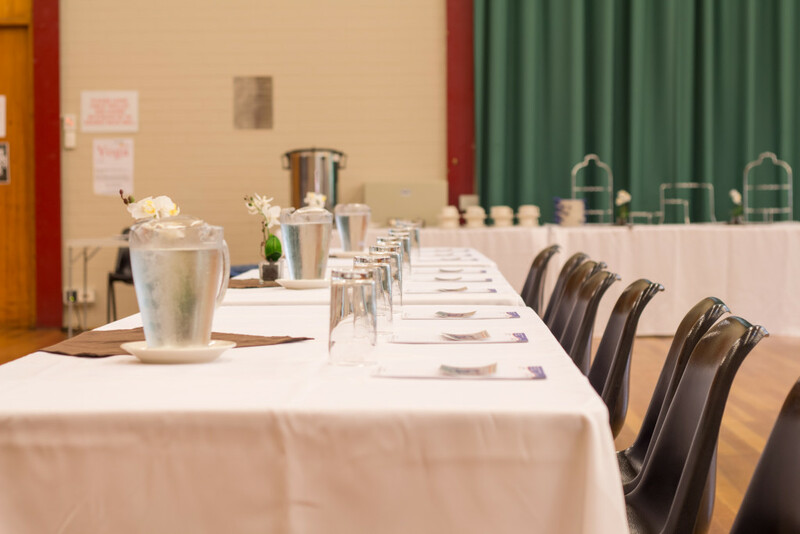 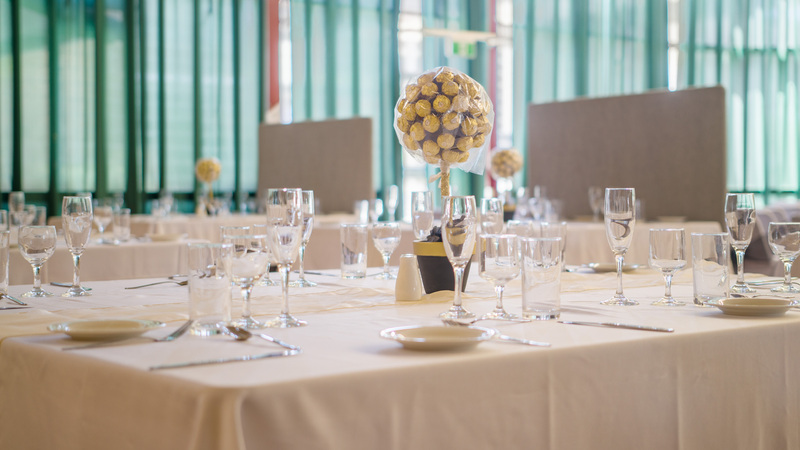 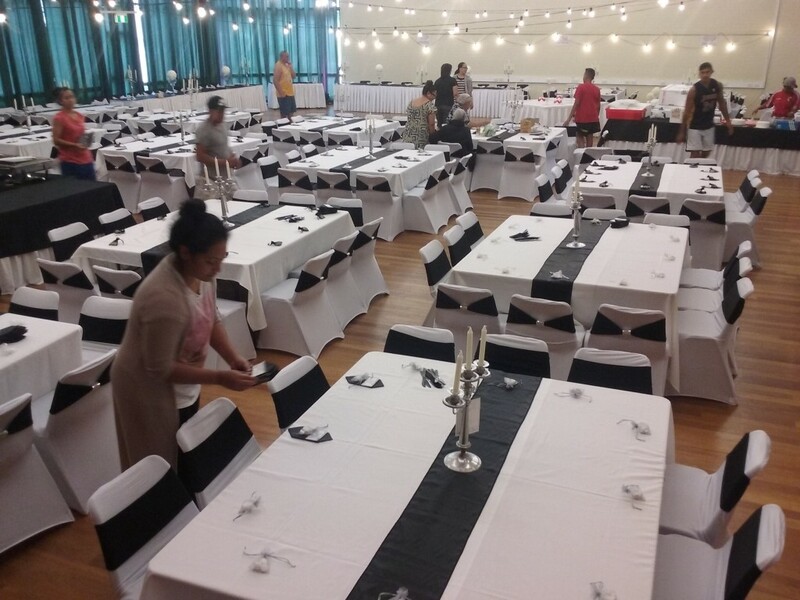 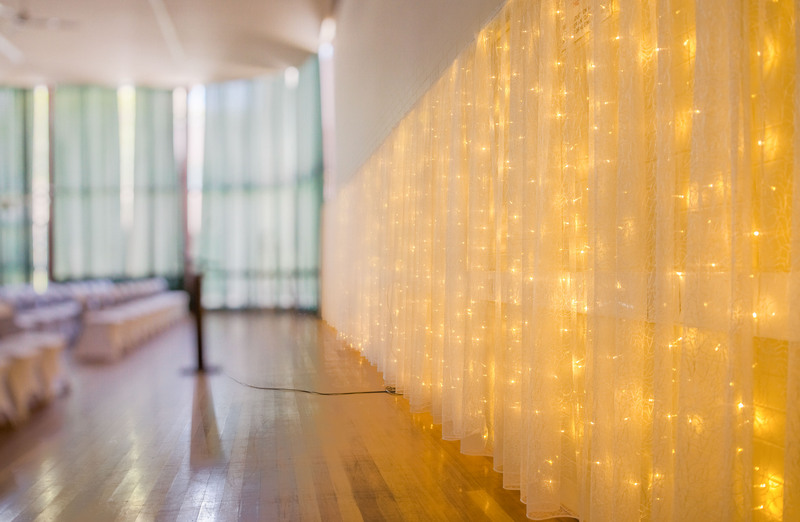 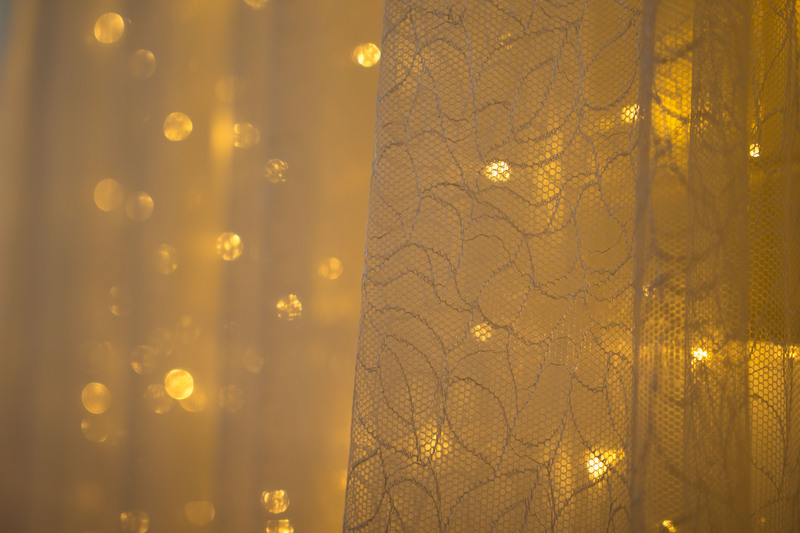 Enhance Care can also arrange set up pull down, cleaning and catering for your event as well as assist you with your event planning and put you in touch with local suppliers for all your wedding needs. 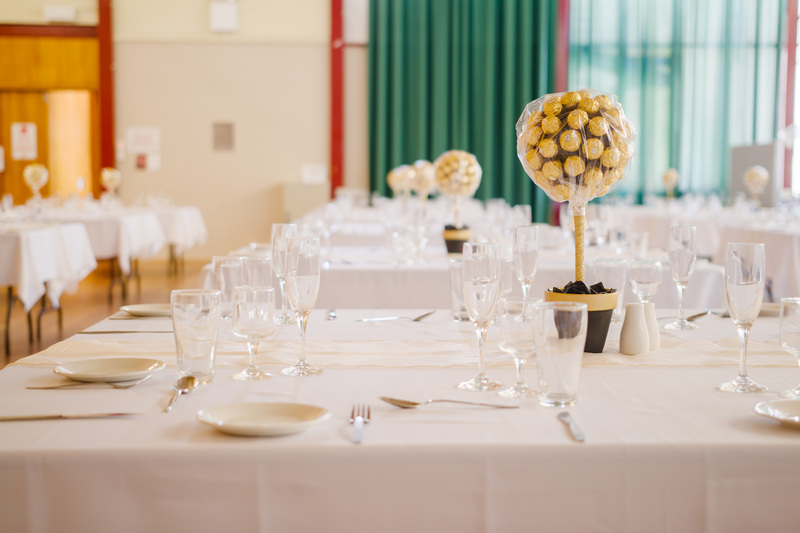 Why not contact our Booking Officer on 5432 3374 to arrange a time to inspect the hall and discuss your special day.